Our Creamy Caramel Cups were chosen by Oprah as one of her Favorite Things of 2011! Our Creamy Caramel Cups now come in Dark AND Milk Chocolate! 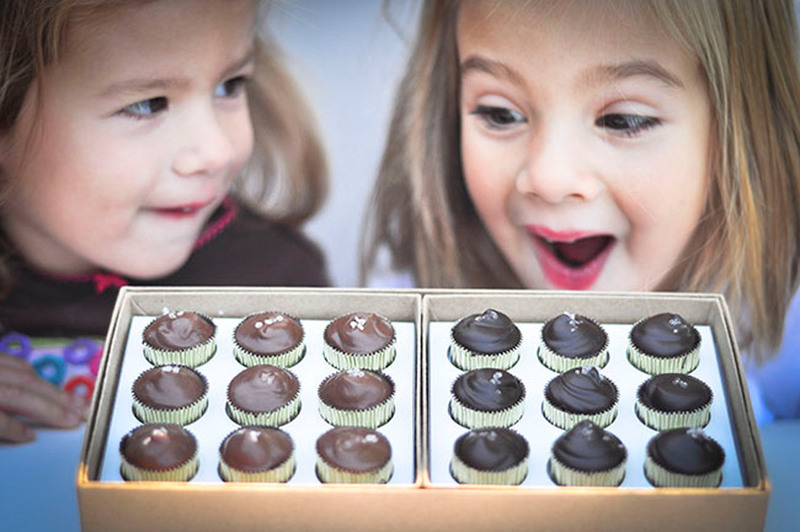 A box of our Creamy Caramel Cups will make the perfect gift for any occasion! If Oprah loves them, we’re sure they’ll delight the loved ones on your list this holiday season!